You don’t need to be alone against climate change. Let us help you. Bring us back. 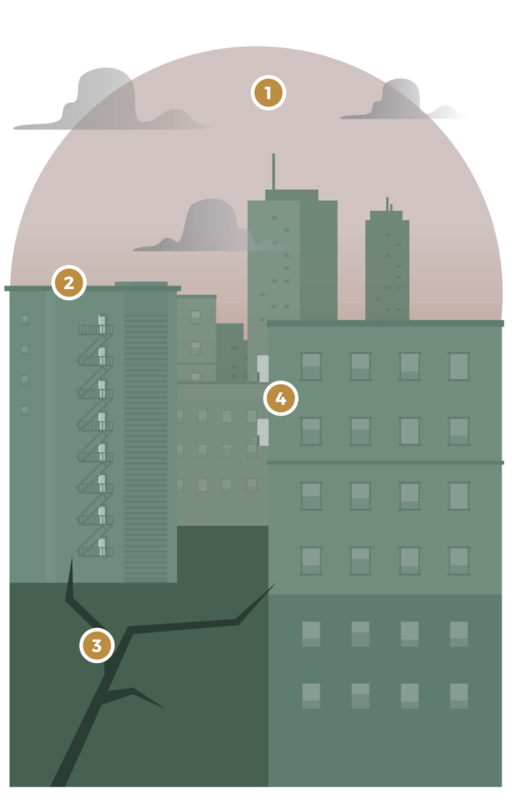 Is your city so hot in the summer you can't go out in the streets until the sun sets, and even then the temperatures are really high? Is it swarming with mosquitoes that weren't there just a few years ago? If so, you live in an urban heat island. All the asphalt and dark surfaces absorb the sun's heat, and every machine in the city raises the temperature around it even more. But don't worry! We can help. Watch our video or browse this website to find out how. 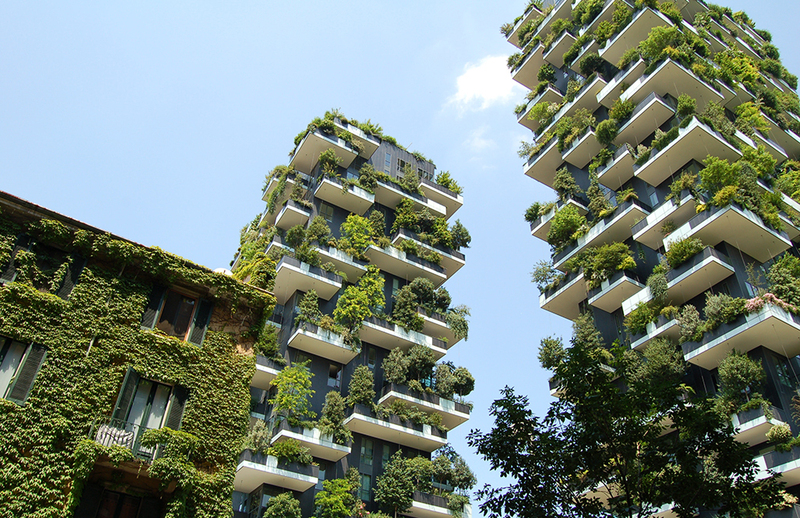 Some beautiful examples of green roofs, living walls and parks around Europe. 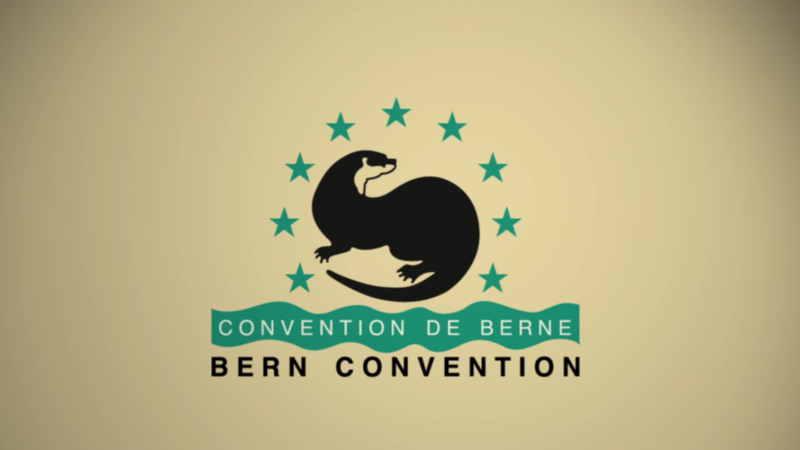 The Bern Convention is an important treaty for the conservation of nature in Europe. 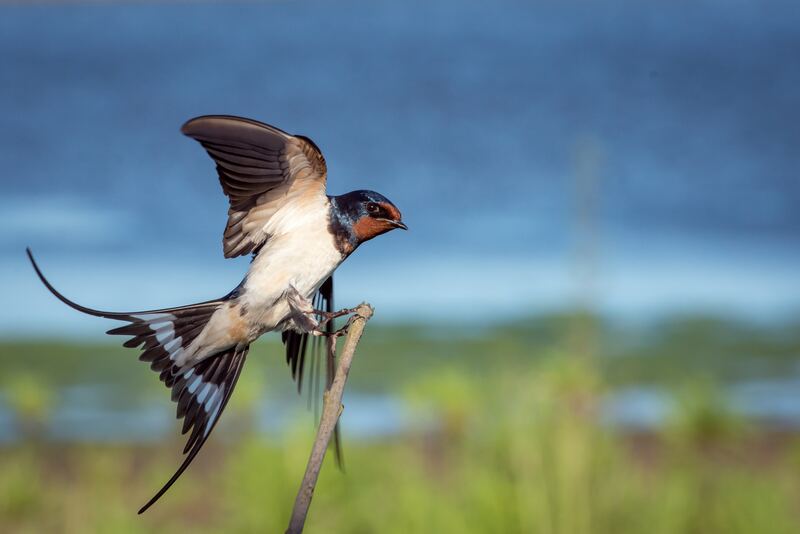 It was established by the Council of Europe in 1982, and has been signed by 50 countries that are committed to protect both species and habitats. 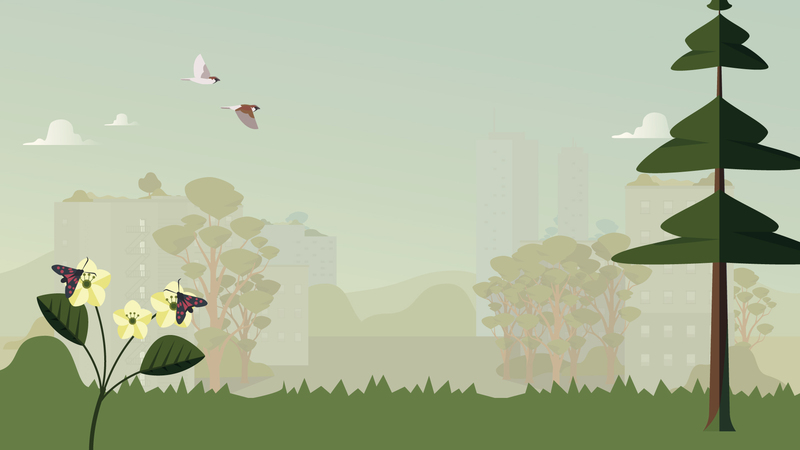 One of our main concerns is the fight against invasive alien species, which are an increasing threat to European biodiversity. We invite you to join the campaign, amplify its message and follow our news on social media!